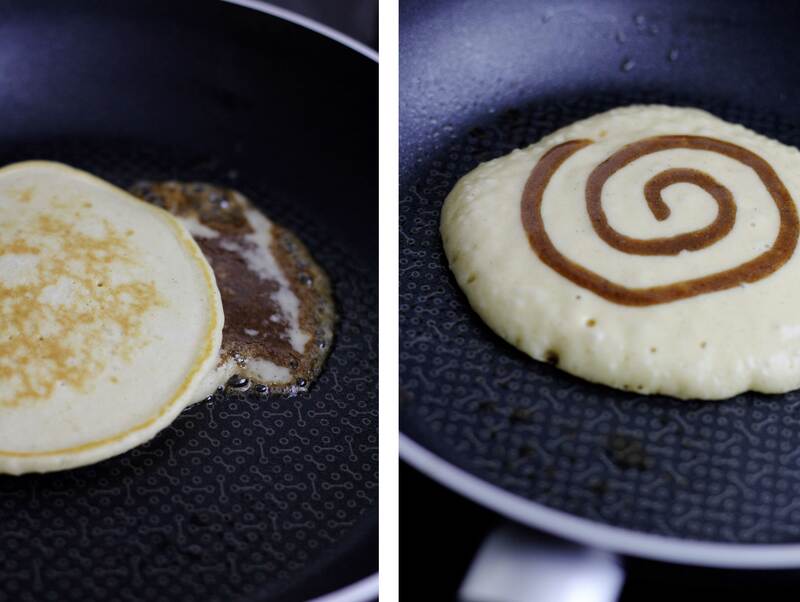 it’s pancake day. 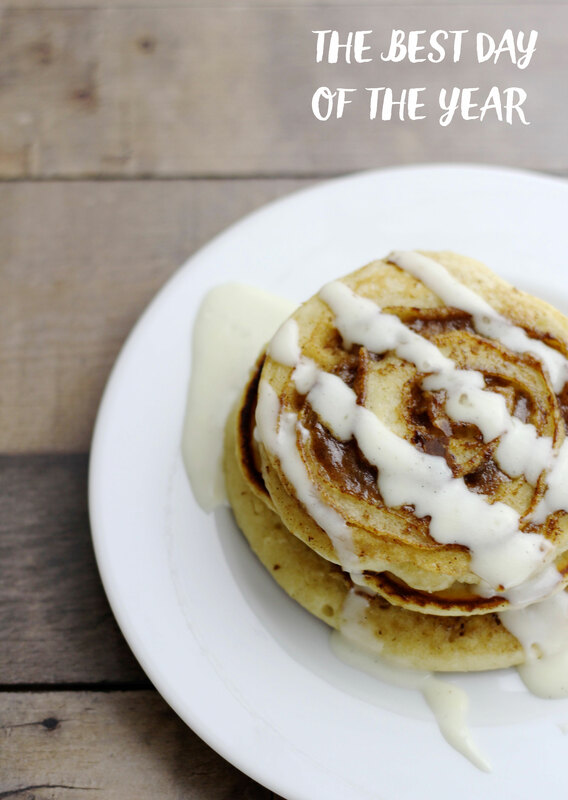 this year this means cinnamon bun pancakes with vanilla cream cheese drizzle. yes you heard right. these pancakes are, no kiddin, the most delicious things i have ever ever, ever, eaten in my entire life. better than the za’atar pretzels i made on the weekend even. 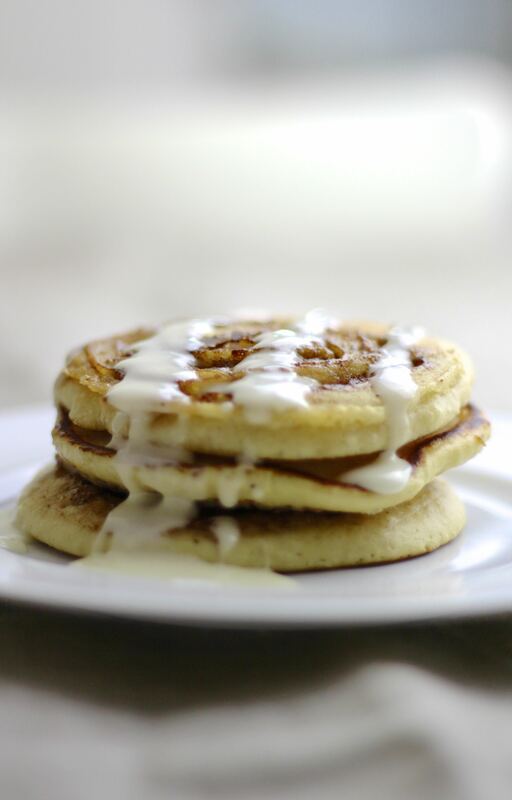 i used this recipe for the batter, and this recipe for the cinnamon filling. 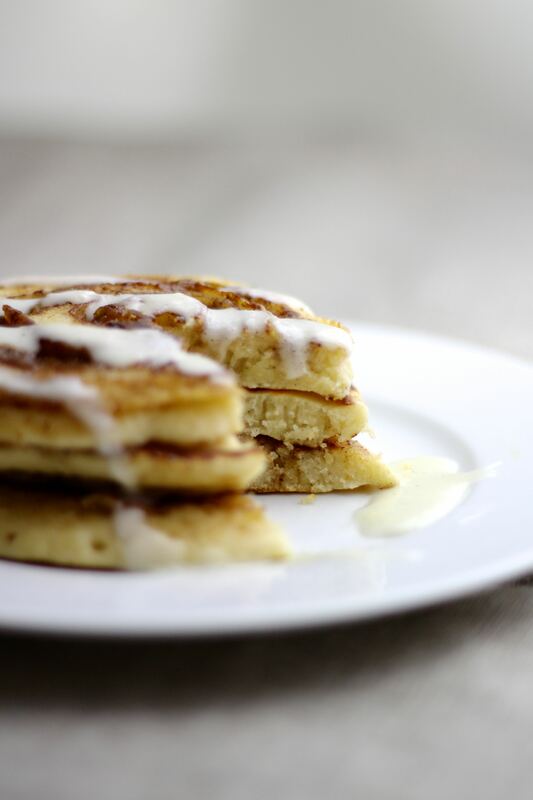 see i’m a bit of a pancake pro and don’t just trust any pancake batter recipe so decided not to use the one recommended on the article of the cinnamon filling. the drizzle is just a knob of butter (unsalted of course), a table spoon of cream cheese, a drop of milk, some real vanilla paste (or flavouring) and lots of icing sugar mixed together.